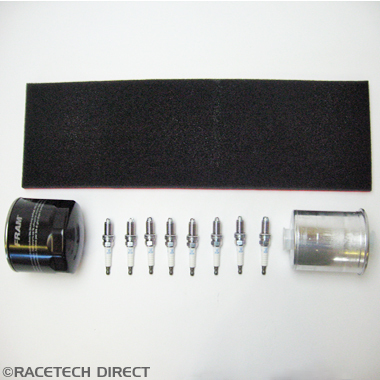 TVR V8 Ignition Kit 1 - TVR Chimaera &..
TVR V8 Ignition Kit 2 - TVR Chimaera &..
TVR Ignition Kit - TVR Speed 6 Engines..
TVR Service Kit Rover V8 (12K) - Great..
TVR Service Kit Griffith 500 (12K) - Great..
TVR Service kit AJP8 (12K) - Great Special..
TVR Service Kit 12K for 4.2/4.5 AJP8 engines. 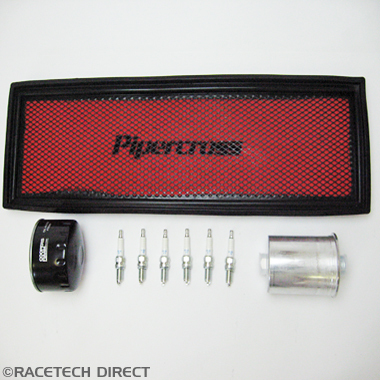 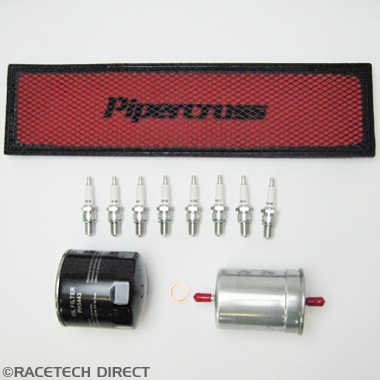 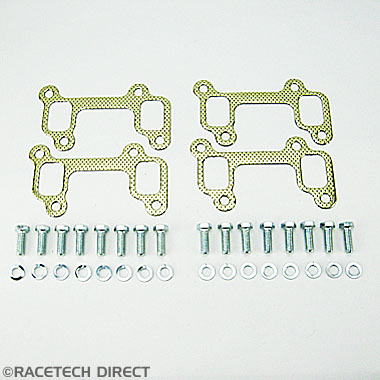 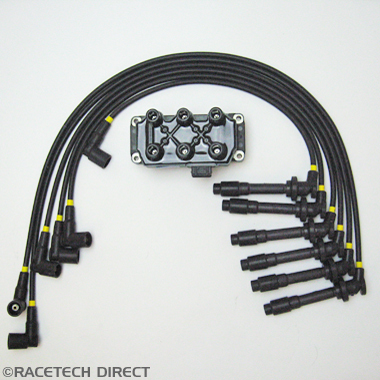 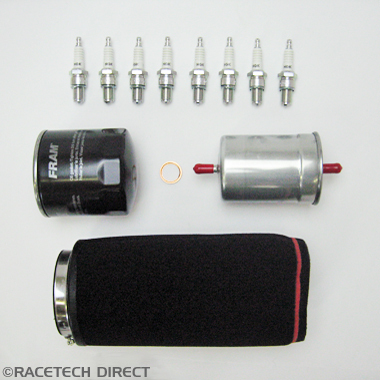 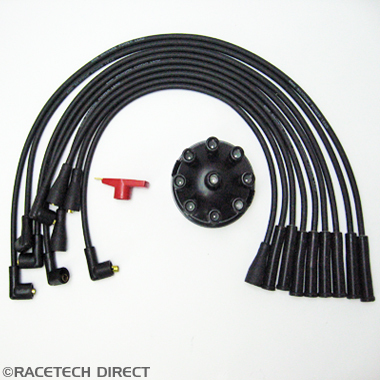 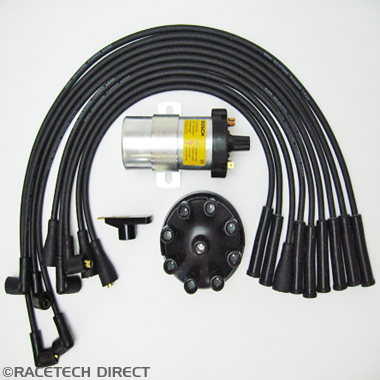 Kit consists of uprated Pipercross Air Filter, Oil Filter, Fuel Filter, 8 x NGK Spark Plugs. 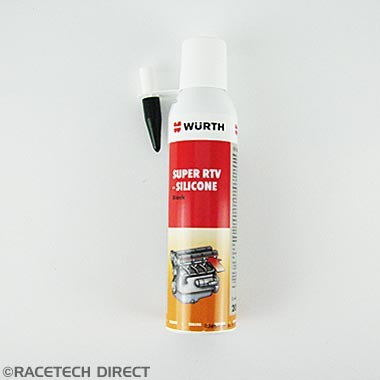 TVR Service Kit Speed 6 (12K) - Great Special..